Most iPhone users are familiar with this software update notification when connect their device to iTunes. When a new iOS version is available, iTunes will automatically remind you to update to the latest iOS software to experience the new features and get the native applications for your device. However, sometimes you may get to know there are some bugs with the new version or start updating by mistake and want to disable iPhone software update, but it’s not that easy to cancel iOS 10.1/10/9.3/9 update in progress. 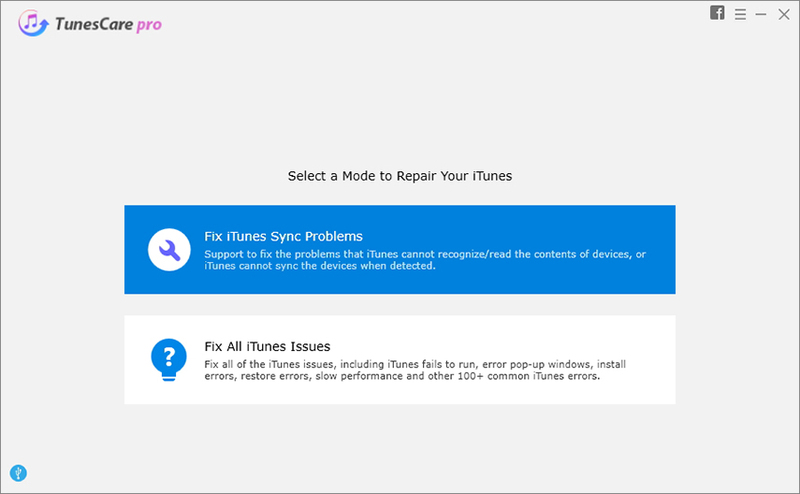 Luckily, this tutorial will show you effective and feasible ways to prevent iTunes from updating iPhone. Step 1: Press the download button in the upper right corner of iTunes. Step 2: Find the “iPhone Software Update” or “iPad Software Update” icon and then click on the small end button to stop the iOS update in process. Step 3: If the iPhone software update in iTunes changes to “stopped”, you have prevented the download and update process from going successfully. Then you can simply select the item in the download list and hit the “Delete” key to remove it. Note: You must move quickly as the software updating can be down within seconds. But if the update is installing itself, let it finish. You can always downgrade system you don’t want after installation. 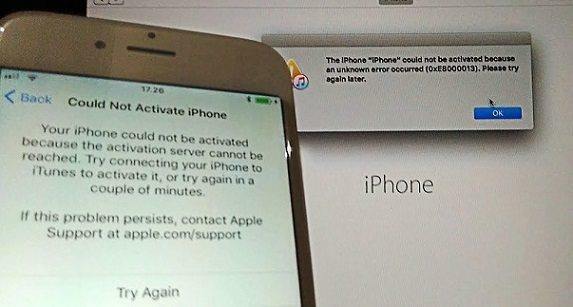 Another easy way of preventing iOS software update is to cancel the ongoing software update on iPhone or iPad directly. Step 1: Check the iOS update has not finished. To do this, go to Home > Settings > General > Software update, you can see the downloading process is still going. Step 2: Press the Home button and go to home screen, tap on Settings, choose General and then click Usage. You can see a list of applications using your storage. Check the iOS icon and then tap on it. You will be taken to the software update page. Step 3: Tap on the Delete Update button to stop iPhone software update easily. You can go to the update page and will find out that your original version is not changed. Sometimes ignore the iOS software update notification is also a way for stopping updating iPhone software. 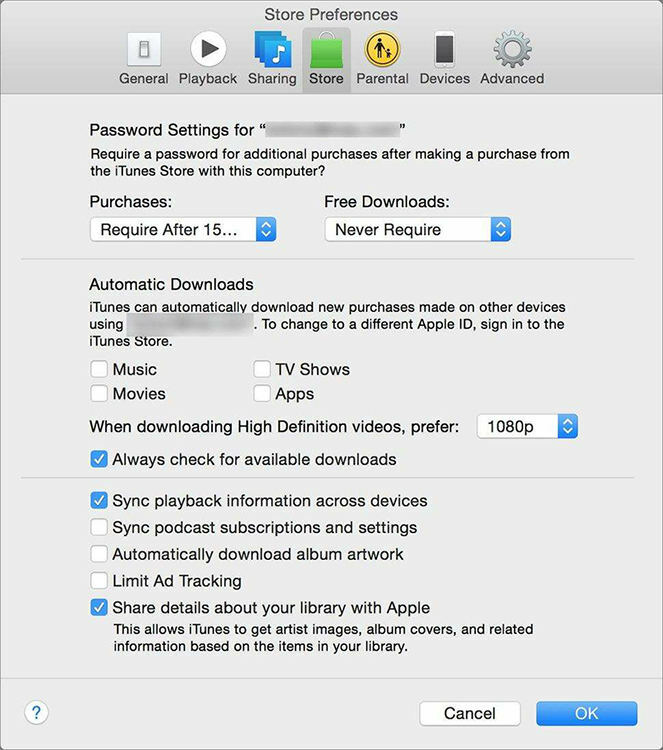 When the pop-up appears in iTunes, choose the “Do not ask me again” option and do not download or install the latest software version. With the 3 methods mentioned, you can disable iOS software update notification and turn off iTunes software update quickly. If you have some iOS updating questions, let us know in the comments section.